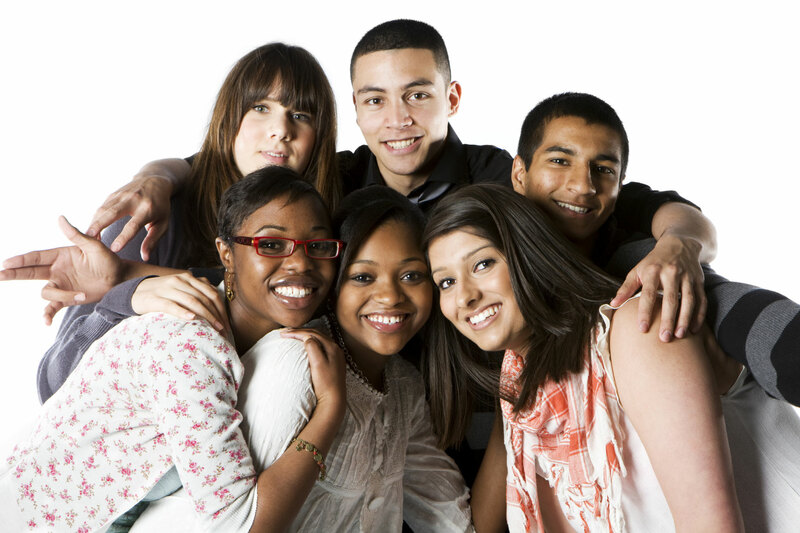 We are introducing a new section to the website, dedicated to young adults. We intend to publish articles specifically relevant to the young as well as links to other articles on the site and around the internet that we hope will interest our younger patients. On the left hand side menus you will see information about upcoming social events and write-ups of past events. Hello all, I believe most of you will have already heard that a young adult worker was due to start in the renal department. So now that I am here I wanted to introduce myself! My names Marie-Louise and my role is to support young people between the ages of 16-29 who are currently under St George’s renal department. I’m here to provide lots of different things including a one-to-one service, where I can offer support with practical issues that might be worrying you. I am also here to talk about any other concerns you might have. Another key part of my role is to facilitate and encourage peer support and to run social activities, which I know some of you have expressed an interest in! If you would like to contact me I am based in the renal department at St George’s hospital. So you can put a face to the name... this is me! Much of the information contained in this part of the website will be available in easy to digest newsletter format for download and printing. Again, see the link on the left hand side menus.